I was able to find the words that had red lines under them and I went and corrected my spelling mistakes. 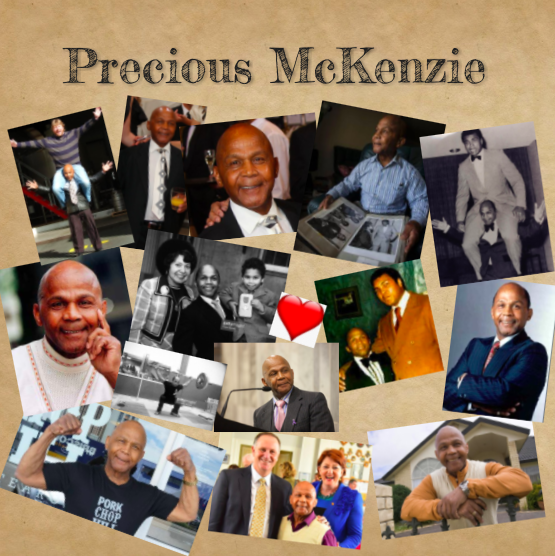 I was also to use capital letters in my Precious McKenzie ebook like name of a country a name or beginning on the senses. Next time I will try and use punctuation. Well done taking time to edit your writing before you publish your Precious McKenzie book creator. You could use your editing skills when you are writing reflections on your blog too. Keep up the fantastic writing.